ESG is driven by purpose not just profit. The ESG Foundation helps those around the world who are less fortunate. The ESG Foundation financially supports projects or individuals to create educational opportunities to develop future leaders, so that they can inspire their own communities and improve the standards of living for future generations. 10% of all profits generated by ESG Asia Pacific, is donated to the ESG Foundation. Our Foundation reflects the mentality of all ESG operations; it is driven by purpose. The movements of the ESG Foundation are spurred on by our want to do anything that we can locally in order to help out communities on a global scale. It is just another way that we are trying to make the world a better place. The ESG Foundation seeks out projects and individuals that will benefit from being assisted in developing leaders and building their skill sets so that they are able to stimulate sustainable growth within their own communities. We aren’t looking to provide a quick fix, we want to help build the structures that will assist both current and future generations. Currently, the ESG Foundation is partnered with Project Youth in Australia & Ignite Sport in New Zealand. Along with these ongoing partnerships, we regularly seek out other projects that fit with our mantra. There is a passion that stirs within ESG that can be seen throughout the ESG Foundation, all of the associated partners and organisations, and everyone that is connected to the Foundation’s activities and financial support efforts. We encourage you to take a look at some of our beneficiaries and partners and the exciting work they are carry out within our communities. LIKE and SHARE the ESG Foundation on Facebook! Project Youth is about helping young people in difficult situations. They are an amazing organisation which aims to offer advice, guidance and just be there to listen when others will not. With various locations with “The Shire”, our Australian home town, Project Youth regularly provides ESG with labour hire, and from that we’ve hired full time ESG team members, proving that the Project Youth model works. Based in Petone, in “The Hutt”, our New Zealand home town, Ignite Sport engages 14 local schools, 946 student and over 3,300 people within the local community. 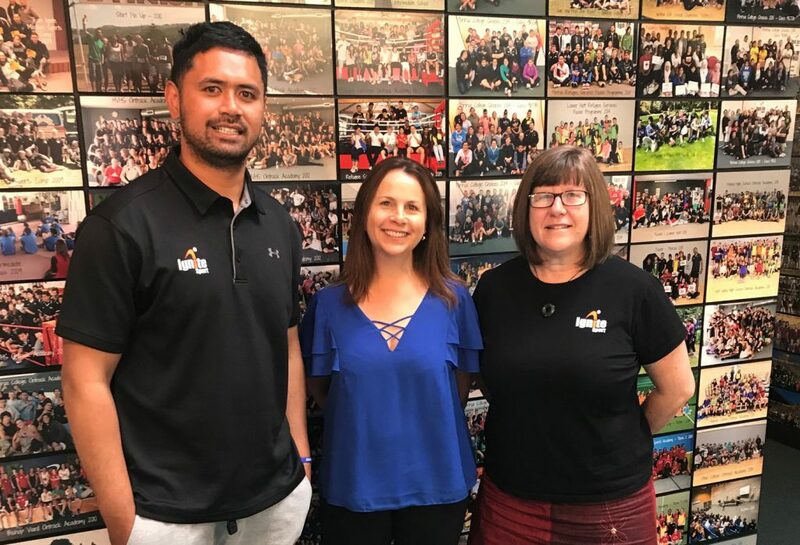 This year Ignite Sport celebrated a decade of inspiring the youth of Aotearoa and to top it off, they won the Wellington Region Business Excellence Award – Not for Profit Category. The ESG Foundation has help fund the Aspire Leadership Program and we’ve committed to supporting this for a 4 year period. Dan & Diane (L & R) from Ignite Sport with Alice Allen (ESG Foundation) at the new Ignite Sport workspace in Petone. The SCYLF is about inspiring the youth of the Shoalhaven to ‘Be the Change’ in their community. The forum has joined forces with local businesses and aims to assist young people by providing opportunities and resources to fulfil a dream on the simple belief that, “I can create change”. The program has been refined to create strong relationships within the Shoalhaven community between businesses and youth alike in order to generate a movement that will assist young people of the Shoalhaven to discover their purpose and be part of something truly world changing. 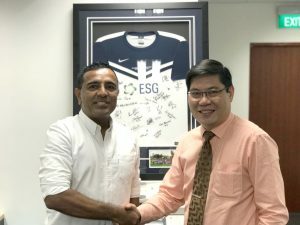 In late 2016, with the help of some of our amazing Aussie & Kiwi customers, our own staff and some of our Singaporean friends, we held a Charity Football match in Singapore, to coincide with the official opening our new ESG Asia Pacific converting facility. 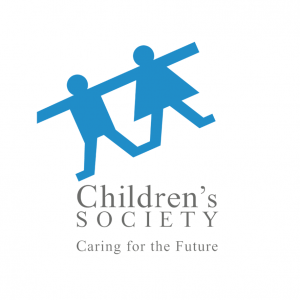 The charity we chose to support was the Singapore Children’s Society. ESG Foundation Charity Football Match, 27 October 2016. ESG All Stars vs Singapore Unites at The Singapore Indian Association.